Corporate sales management is a free Powerpoint template that will help you to present important data and statistics of your company. 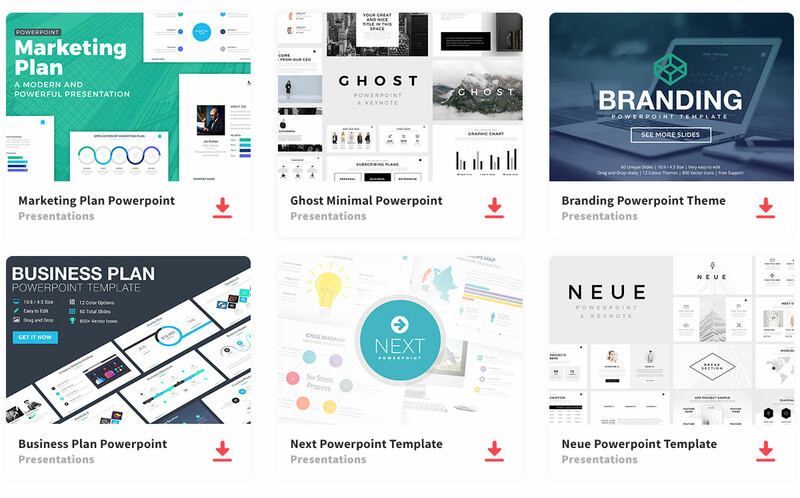 Deliver a stunning and innovative pitch deck using this professional template. You can change the colors easily. Thanks to RENURE for sharing this free template. All PPT slides included in this template are fully editable, making it easy to modify any element. This important because you will save a lot of time to focus on other important things. Decrease your workload and stress using corporate sales management template.